Top quality is a priority for La Llama Enterprises, and we stand behind all of our products for 100% customer satisfaction. 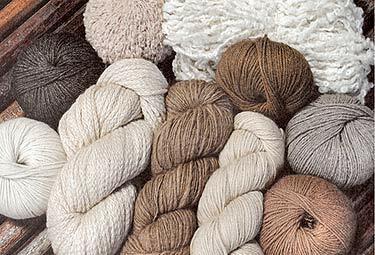 We work with experts in the Alpaca market to find leading designers and manufacturers that comply with our high standards in quality. In order to be able to work with us, these manufacturers must show that they respect the environment, conserve the species, and provide critical support to the communities in which they operate. 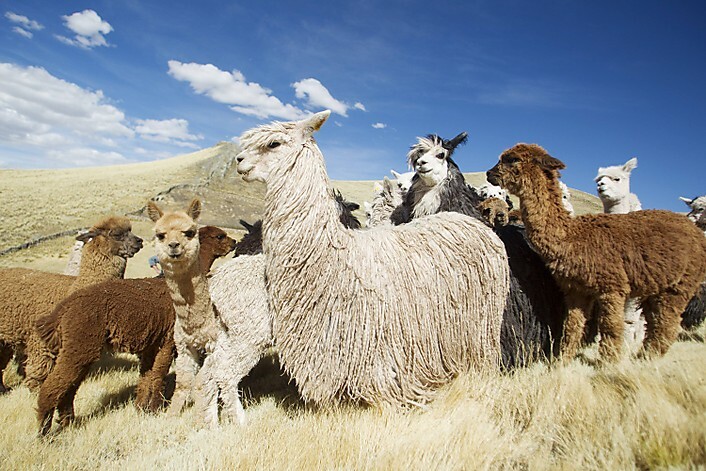 A member of the camelid family, alpacas are the only species in the world whose hair naturally displays a wide array of colours (up to 22 different hues) varying from black to white, through different shades of brown and grey. 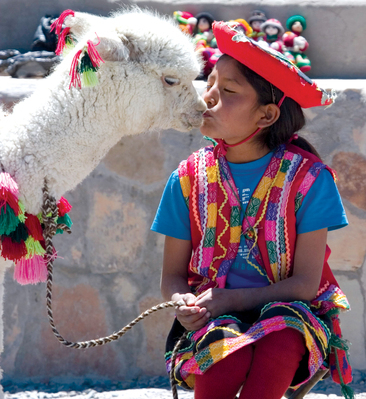 They are fortunate to have hair with unique thermal properties as they have to adapt to the extreme weather conditions of the Peruvian Andes with altitudes reaching up to 15,000 ft (4000 m) and beyond, and temperatures as low as 5 F (-15C). Their luxurious fibre renews itself almost yearly. All of our clothing is designed to make you look beautiful, feel comfortable and to keep you warm during the coldest days of our Canadian winters! In the warm summer months, our line of pima cotton will keep you cool and comfortable as well as in the best of style! We invite you to enjoy our collection.